Does the hostel exists? ... When we arrived at the hostel, a woman that was doing the cleanliness of the building said to us that the hostel no longer existed, because it has had legal problems. 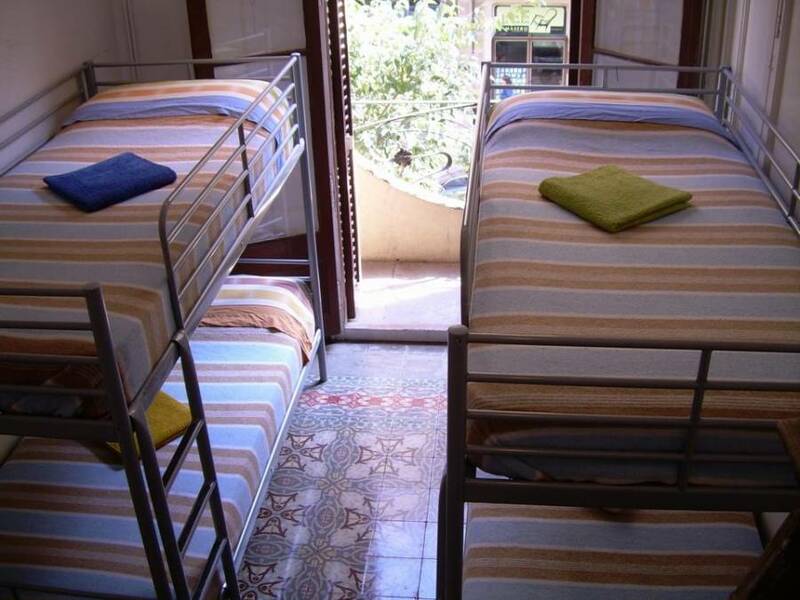 We offer rooms in diferent Guest-Houses in Barcelona center, Gotic, Borne, Beach Barceloneta etc. backpackers, lovers, writers, artists, friends and groups have the opportunity to chill out and relax in a Cosy familiar enviroment aroud Barcelona center. Payment is expected in Cash upon Arrival. El Pago se hace en El momento de la llegada y en efectivo. IMPORTANT: Please call us to organise a check-in time. there is not a full-time receptionist From BARCELONA Airport (El Prat): TAXI: Once you are at the airport and ready to take a taxi, please call us to arrange a check-in time. AEROBUS: If you are taking the airport bus into town, then please call us on +34 697 18 08 28 once you arrive at the last stop, Plaça Catalunya. Take the A1 Aerobus from the Airport to Placa Catalunya. From there change onto the green line (L3) and go two stops to .